Back in September and October of 2010 I went on a 2 month/8 country personal expedition that brought me through West and North Africa and parts of Europe. 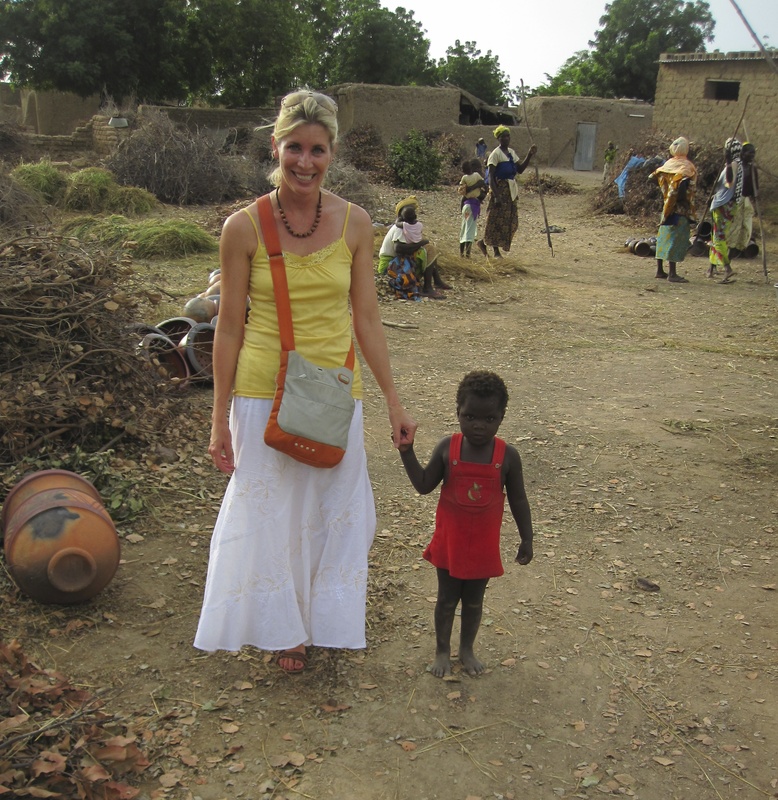 One of my favorite days on this trip and probably one of my favorite all-time travel experiences took place in a small village outside a town called Segou in the West African country of Mali. In the following blog post, I capture all that I witnessed and all that fascinated me on that October day. First of all, I don’t think I can stress enough how much I enjoy this little town of Segou. Since I can’t go to Timbuktu, I don’t think there is any other place I would rather be. I love that it is on the river, quaint, walkable and that I feel incredibly safe. 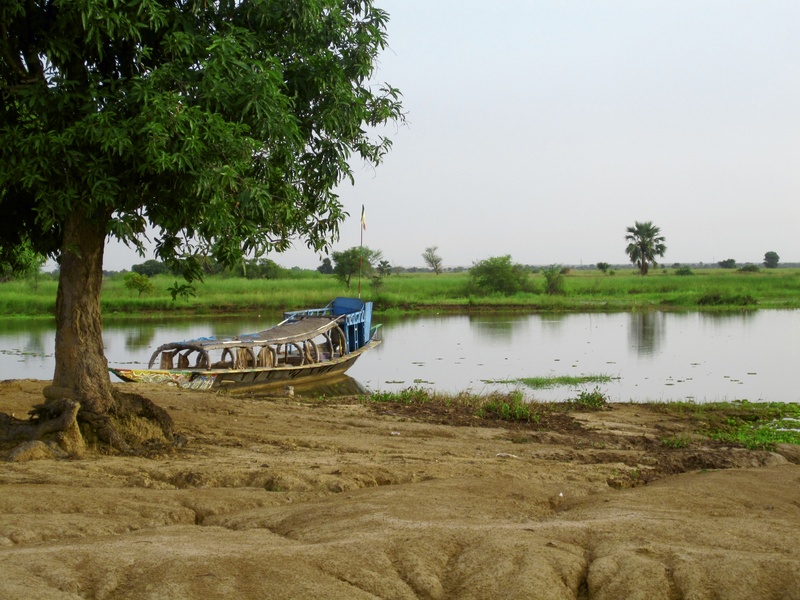 My hotel is amazing here with delicious cafe au laits in the morning and fresh capitaine (a yummy fish caught in the Niger river and a local favorite) for lunch. They have a beautiful pool which I hope to take advantage of tomorrow and comfortable rooms where I sleep like a baby. Oh, and everyone knows my name here….not in a “Cheers” kind of way, rather the vendors all love to yell my name as I walk by them. Today I was flanked by 4 vendors plus my guide….they all wanted me to look at their goods or go into their shops :)…and “no” is not in their vocabulary. The tourist season is low right now…so us few in town get bombarded. I think there are 3 shops I promised to visit tomorrow….I already visited 4 tonight that apparently I had promised to visit at some point…their memories are sharp as tacks!! Some were even waiting for me as I got back from my boat tour up the Niger…unfortunately, I can’t buy everything, so some I leave disappointed. C’est la vie. I started the day at the local Catholic church. 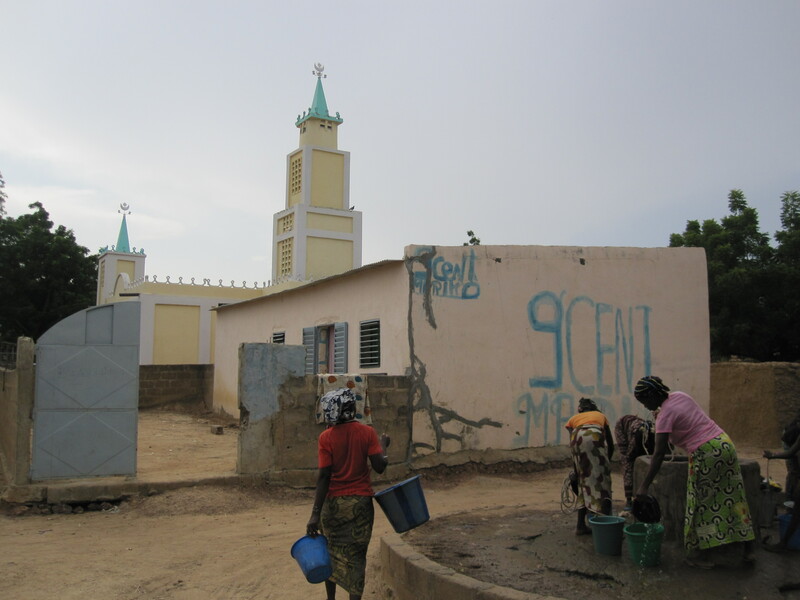 I am not a church going person at home….but I have been to church here in Segou the last 2 weekends. The Catholic mass is the same around the world so I find comfort in the familiarity of the service….even though it is spoken in French and Bambara. I also like that it is a rare occasion where I am completely surrounded by women. Most of the time I am with men here in Mali. The guides are men, the hotel workers are men, the servers are men, a lot of the vendors are men, everyone just sitting on the side of the street are men….so my life is men, men, men. Don’t get me wrong, I am a big fan of men in general…but I love the opportunity in the church to feel part of the community of women. Since we are segregated from the men, I get to sit amongst them, admire their attire, their hair, and all the intricate braiding, watch them tend their babies, laugh together and share the sign of peace with them. I just really appreciate that time with them. After church, I headed to grab coffee which turned into lunch. My favorite local guides stopped by during lunch to set me up on my destination of choice for the afternoon, the small village of Kalabougou. 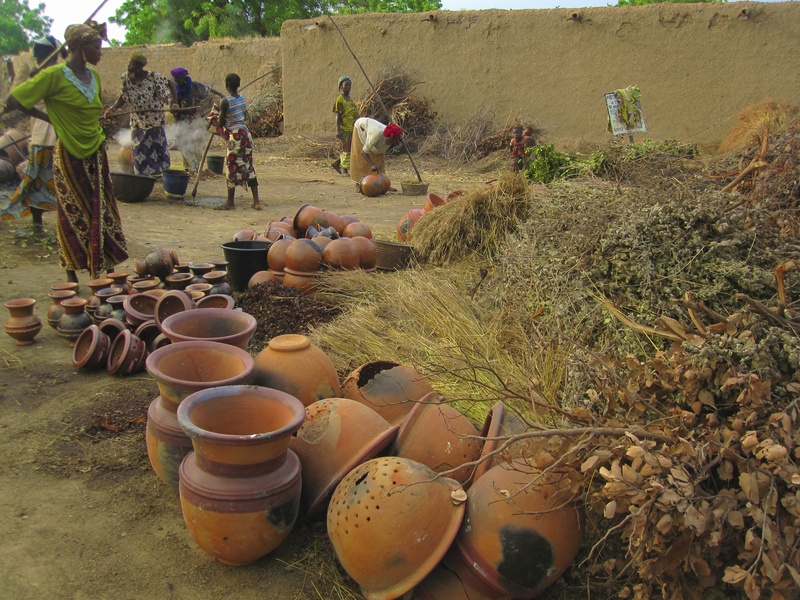 It is just an hour pinasse trip up the Niger to this village where the women are responsible for creating the beautiful pottery found in Segou. 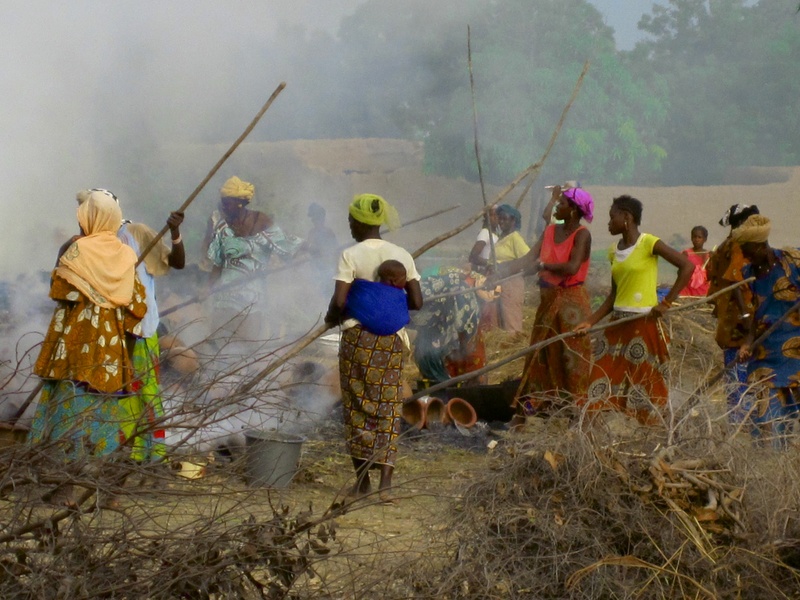 I think my experience today is one of the most fascinating that I have ever witnessed in my life….the work of these women is so incredible and the heat that they create their work in is staggering. I may have overdone it on photos today, but I am still in awe of these women and their craft. In route in the HUGE pinasse to Kalabougou. It was just me and my guide on board….plus the pinasse captain! 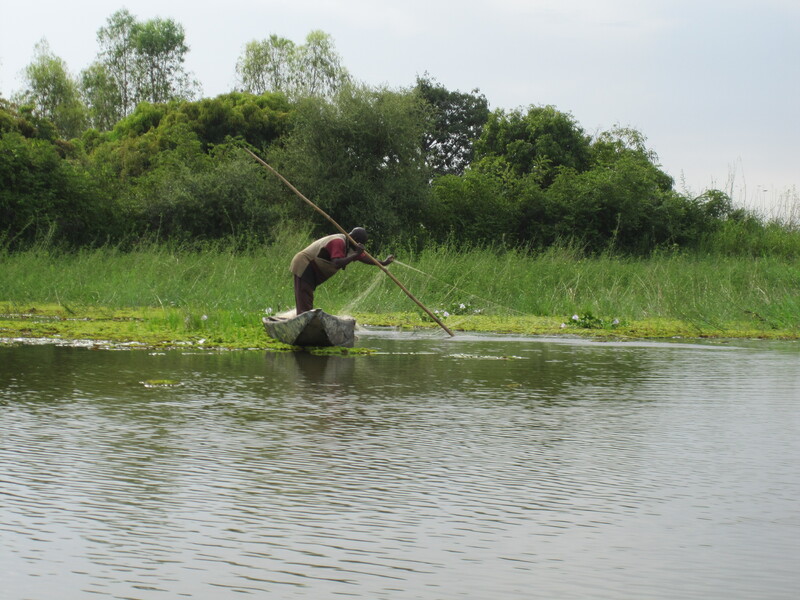 A Bozo fisherman casting his nets for the evening. He will collect the fruits of the nets in the morning before market. An interesting note, the Bozo ethnic group is not allowed to marry Dogon people….it is an agreement between the two tribes. I had the whole Pinasse to just me! Crazy! 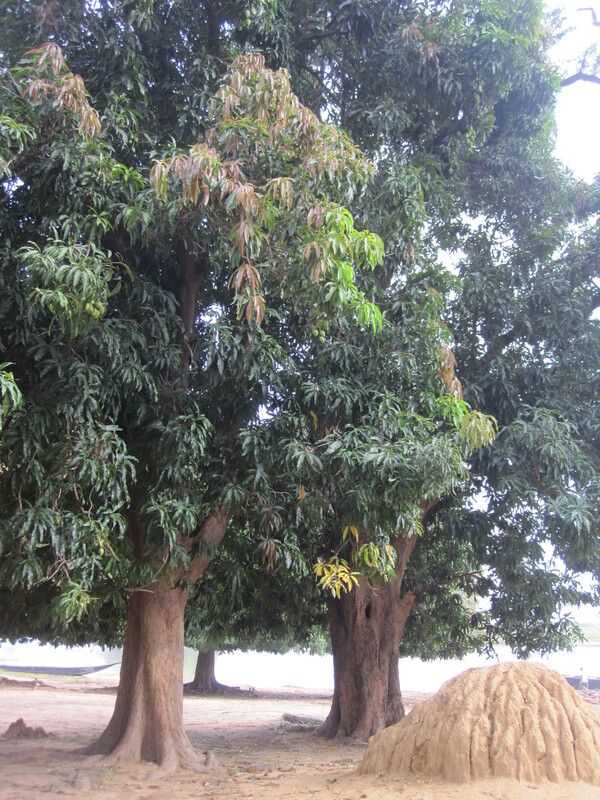 A mango tree on the banks of the Niger with a medium sized termite nest below it. I have seen them MUCH bigger nests. Nasty buggers! 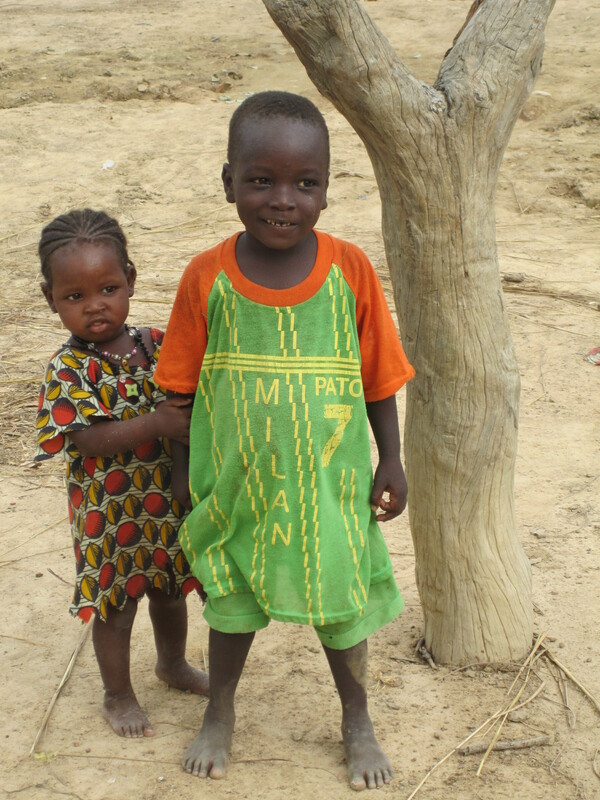 I will never tire of the children of Mali. They are the cutest things, usually bare behind and all! And I love how they yell, “taboubou, taboubou (white person, white person)” as I walk by…usually waving their little hands frantically or running to grab my hand and walk with me for awhile. Today, I had the cutest little girl come up to me, and in her most clear and annunciated French she asked me my name (thank goodness that is one of the 2 sentences I know!) and then told me her name was “Uma Pace”. I just can’t get enough of stuff like that. 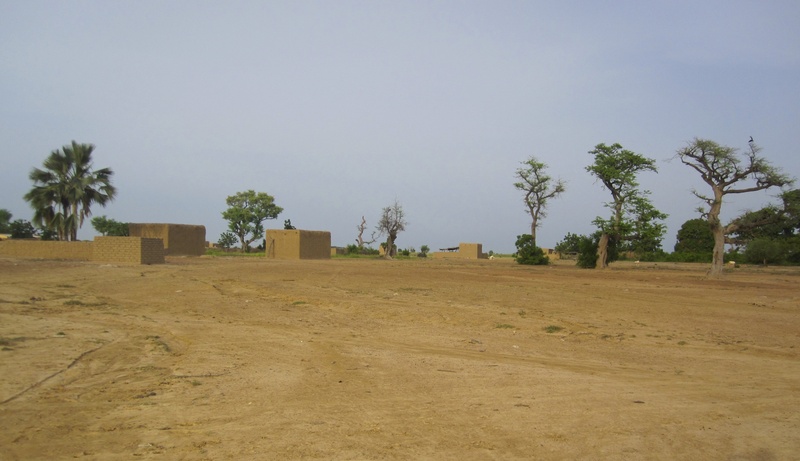 The brand new mosque in Kalabougou….just finished in September. 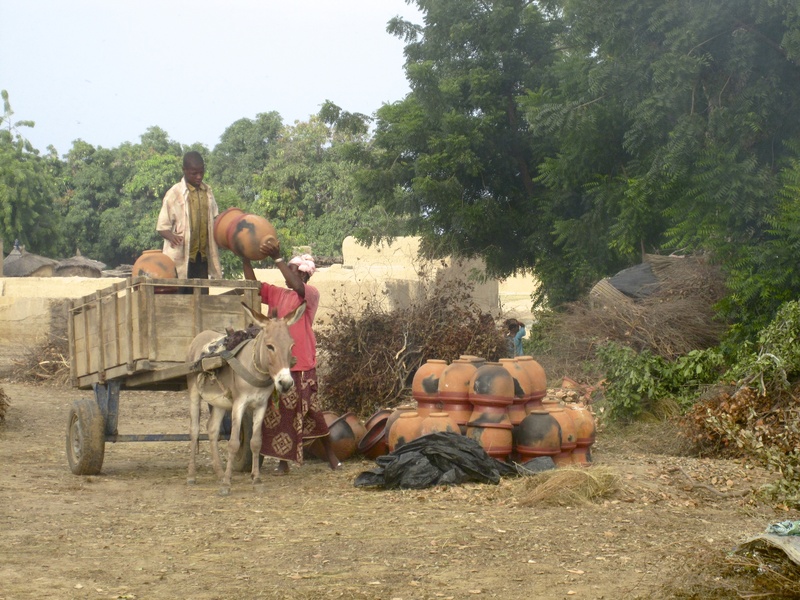 The women are collecting water from the community well. Again, there is no electricity or any modern convenience in this village. No doctor either…pregnant moms have their babies at home. 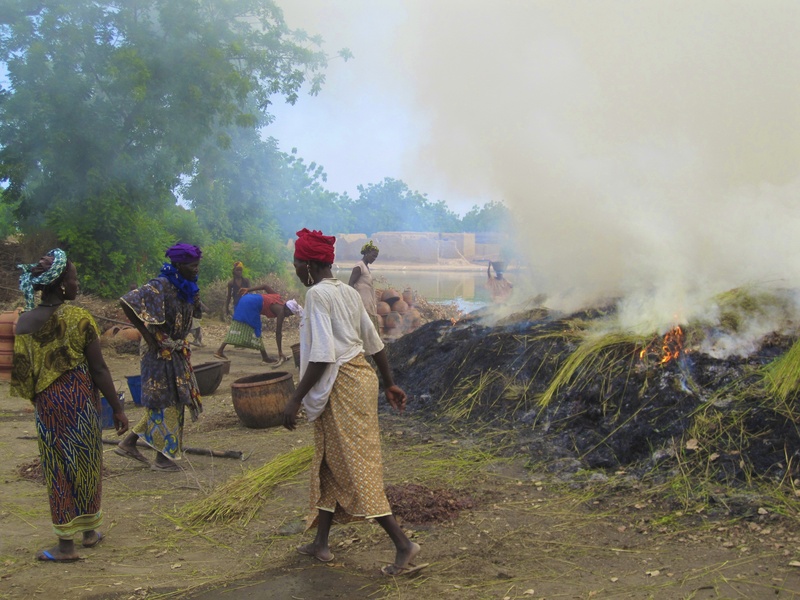 This photo was one of my first glimpses into the work of the women of Kalabougou. 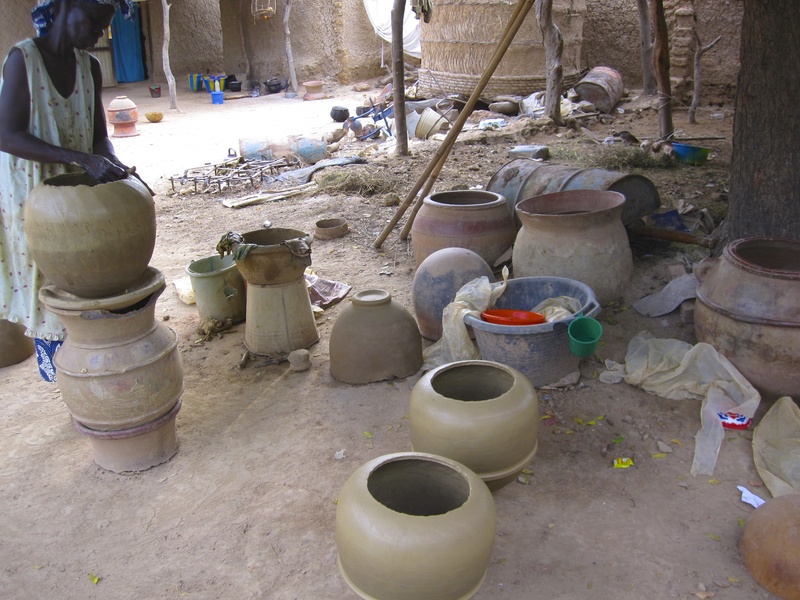 All week long the women create pottery from the earth of their village. Only on Saturdays and Sundays do they actually fire them. 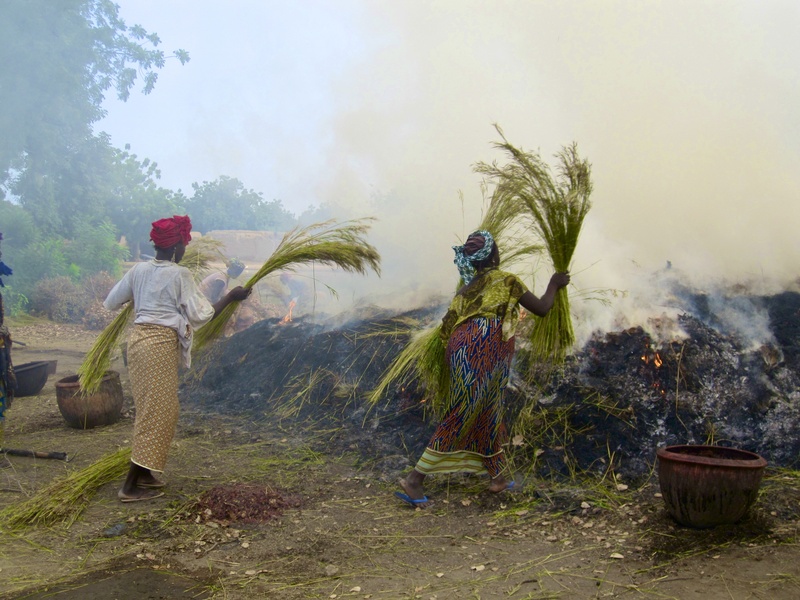 Their furnace is piles of dried twigs, leaves and grass draped over the dried pots…and then it is all just set on fire. Women adding more fuel to the “furnace”. 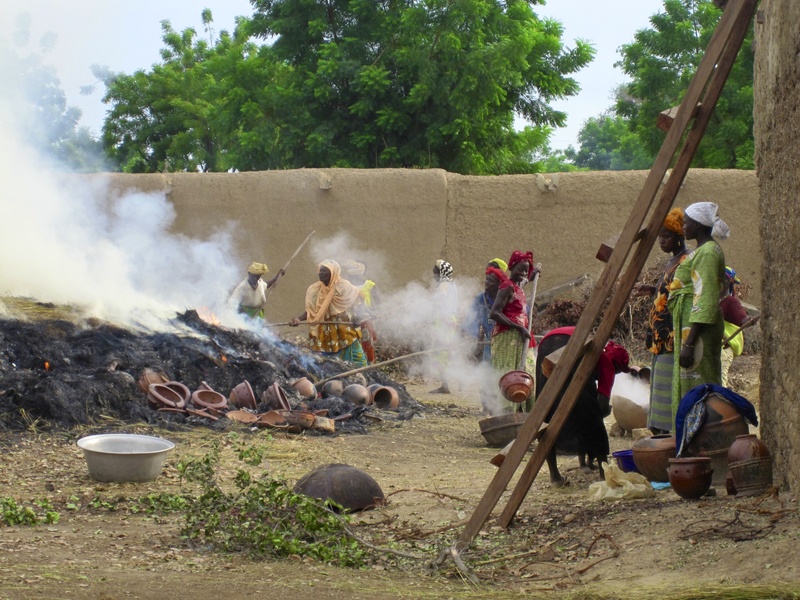 Underneath the black, the clay pots are firing. The heat was INSANE! This work is only done by the women in the village. No men partake at all. And this is your occupation for life if you are born a girl into this village. This is the president of the association of women in the village that create the pottery. 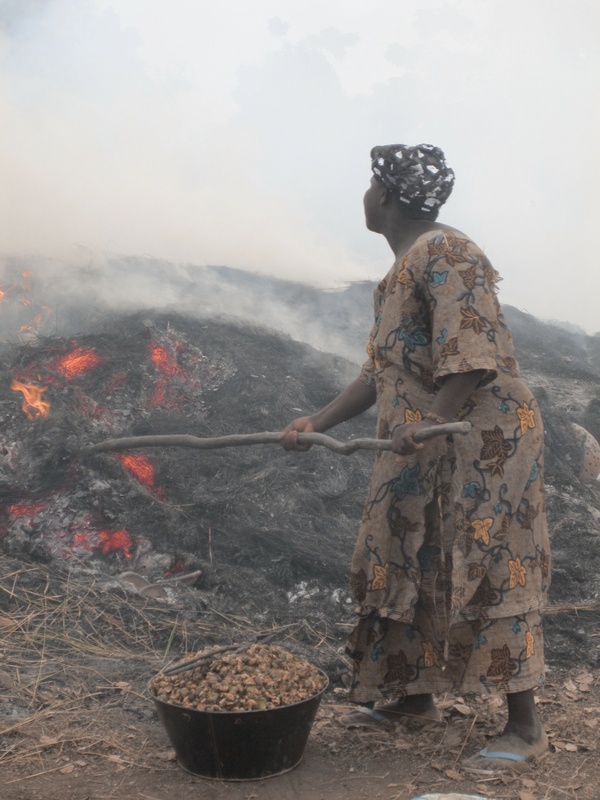 She is pounding the “fruit” that is used as the resin on the pottery once it is removed from the fire. This yellow fruit, mixed with water, is what the pot is dipped in to give it a lovely shine. Here you can see some of the fired pots on the edge of the fire. I was surprised how many of these women seemed very pregnant. The heat in which they were working made me wonder how it might affect the health of mom and baby. Cooling of the pot before it is dipped in the resin. 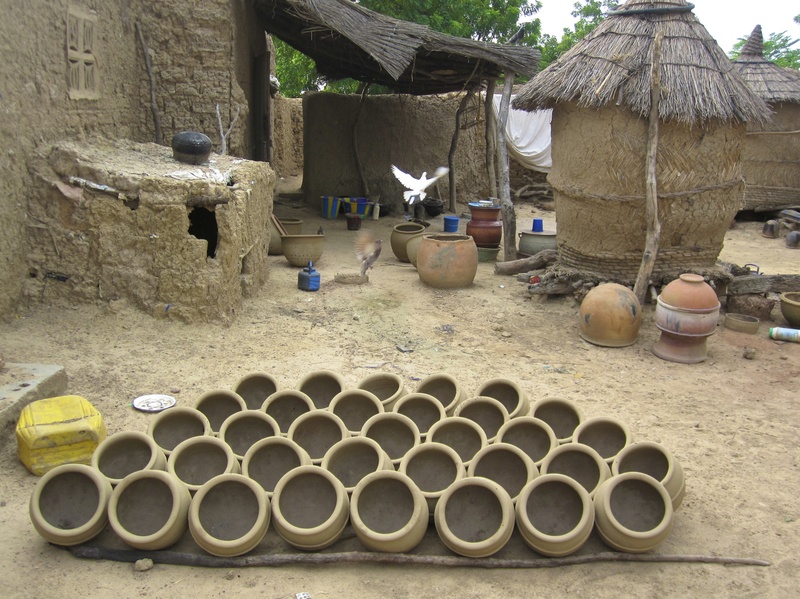 Some of the finished, cooling pots are also pictured. These will all go to market in Segou. This is the step before drying and firing. Everything is 100% done by hand…even the smoothness of the pots is somehow molded just by the skilled 2 hands of the woman working on it. Astounding. These pots are drying to be fired next week. Behind is a pigeon coop….according to my guide, old men don’t like to eat pigeon, but young men do. I am not sure at what age the change from liking to disliking happens…but apparently it does :). This is me with the chief of the village. My guide was more about execution than set-up…so the pic is a bit lop-sided :). This man has 3 wives and 26 children!!! 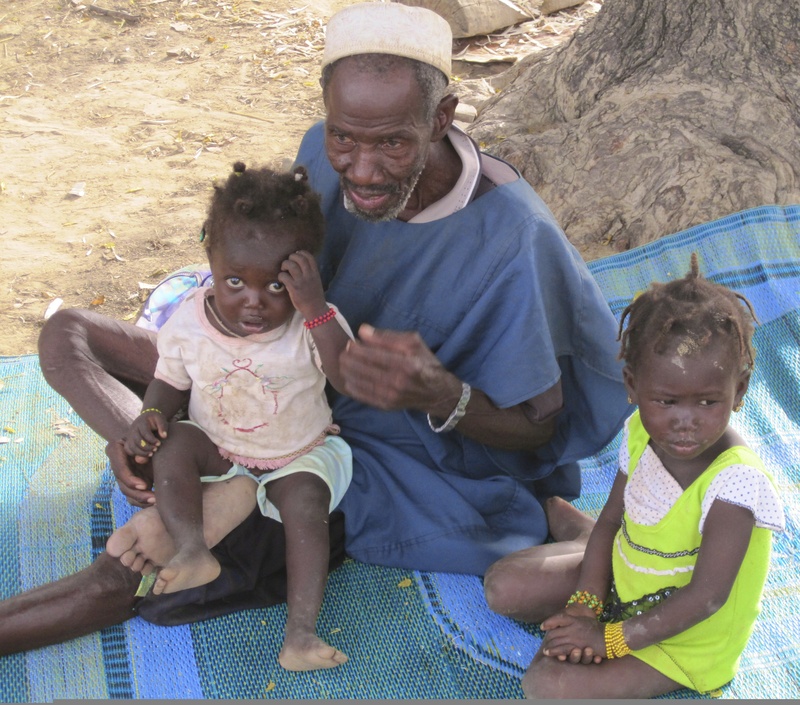 Like most in Mali, when I told him I don’t have children he got very distressed….. “children make life better” according to the chief. Hopefully, someday I will find out for myself. Working in that heat with a baby in tow! 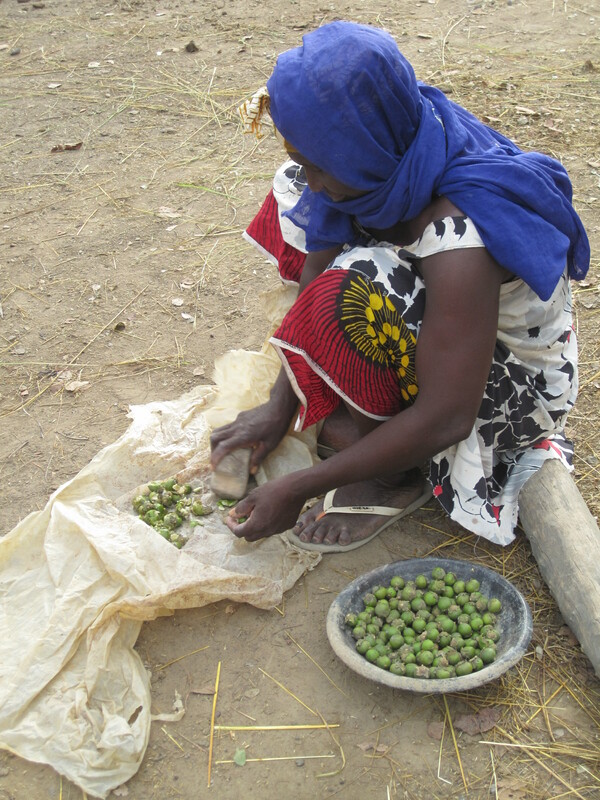 The women of Mali are truly a marvel…what incredible, strong women! Ah, the children that I made cry!! The older gentleman wanted me to take a pic of them….so I did….but this big white girl sent the 2 girls into fits of hysteria when I even tried to get close to them to show them their image. Everyone was in hysterics but me….I didn’t mean to scare them! 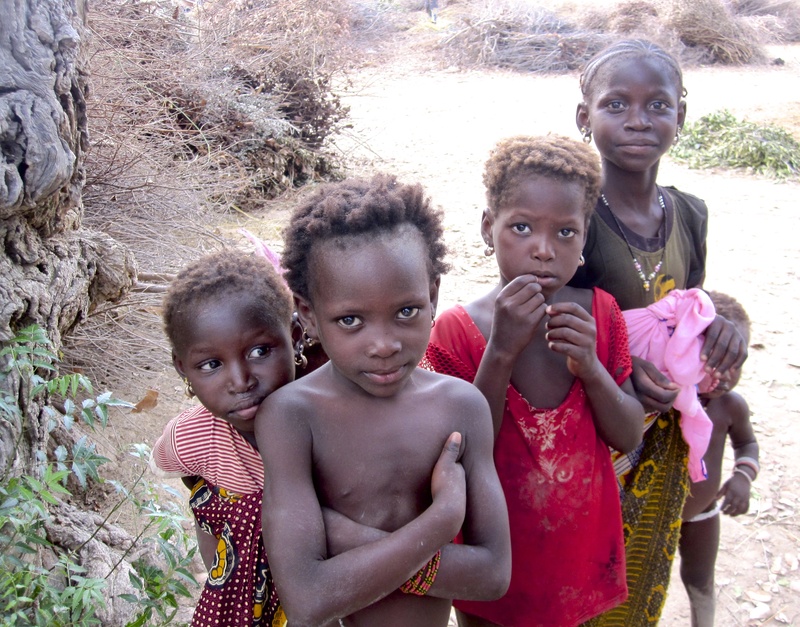 More of the precious children of Mali. The laughter when they see themselves in the camera is medicine…I swear! 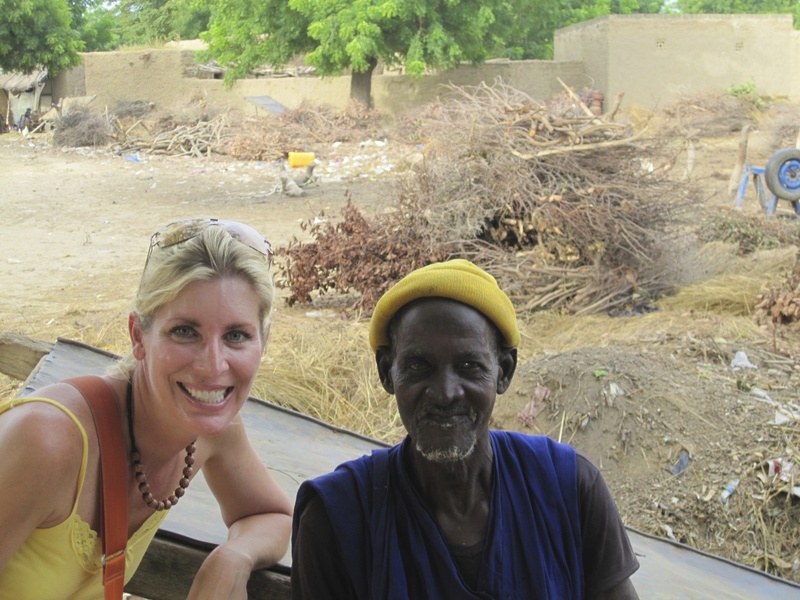 This is usually how you can find me in the villages of Mali…. A child holding my hand as I walk. At some point the mom usually calls out or the child just heads home. I will miss that. 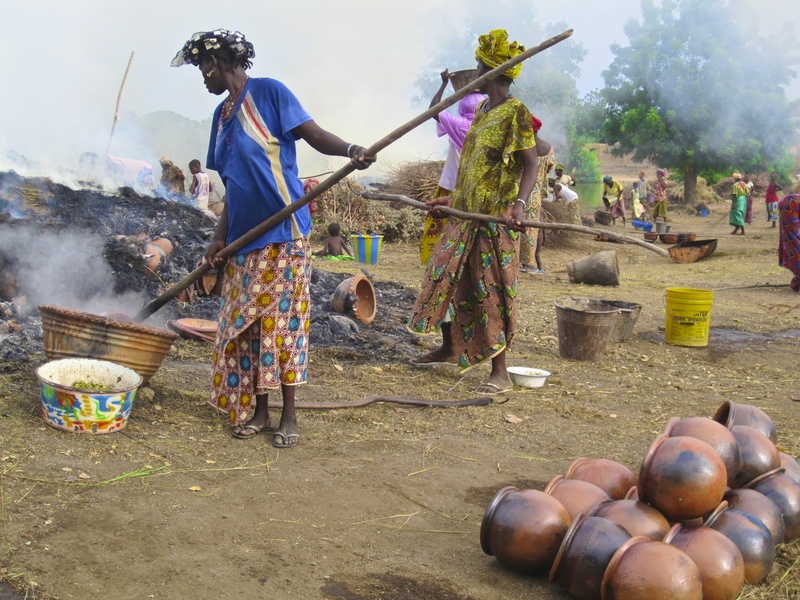 Pots being loaded into the cart to be taken to the pinasse that will bring them to market tomorrow in Segou. The market starts at 8 am! Looking forward to it!! See…I did get carried away with pics of this afternoon!! Completed pots next to the debris that will be burned to fire more pots. They all get so serious for their pictures….but before and after they are giggling away!!! The village as I walk back to the pinasse to go home. There is my coach :)…waiting to take me back to Segou. 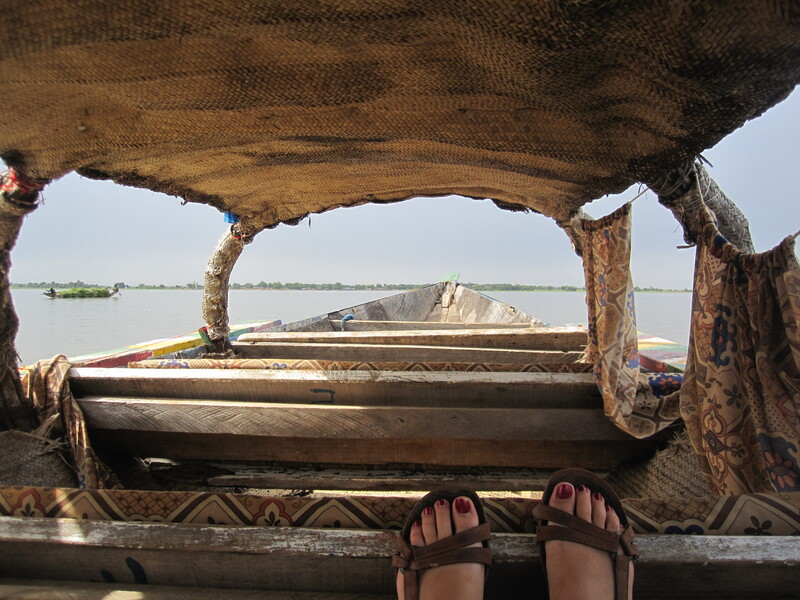 I only have a few nights left in Mali. It makes me a little sad. I have never been anywhere like it. As much as it has caused me frustration, tested my resolve, fortitude, and adaptability, I couldn’t be more in awe of the land and its people. 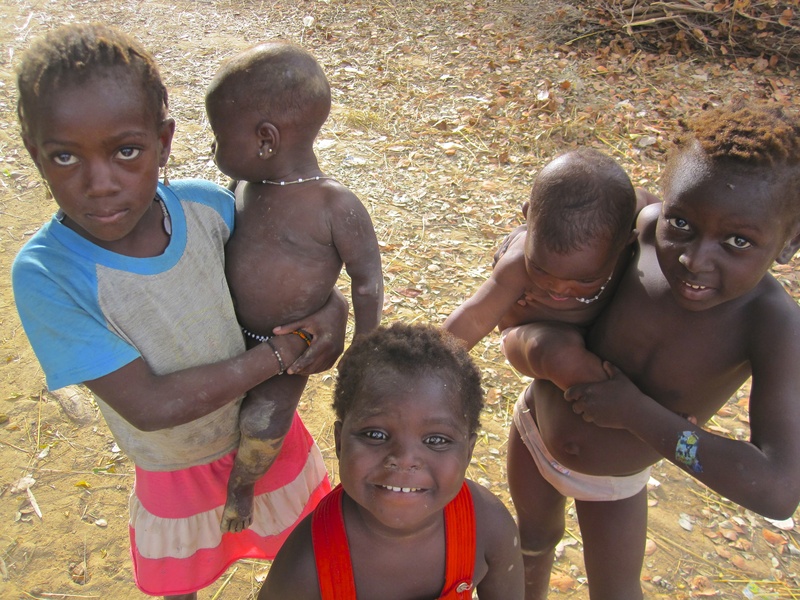 It is true that “Africa is tough”, but its people are so much tougher and their character and spirit is immeasurable. 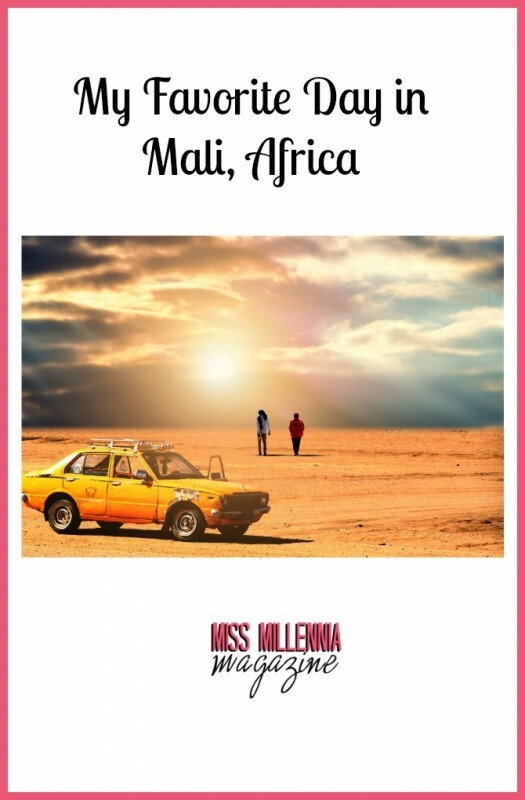 I have learned a lot here…and will be looking for the lessons that Mali can still teach me in the few days that lie ahead.